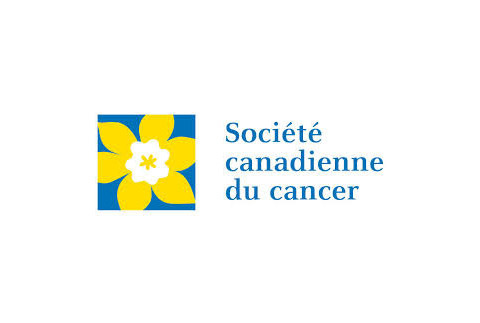 IMMEX is a proud participant of the Gala des Grands Chefs, a fundraising event organized by the Canadian Cancer Society (CSC). This event links the fundraising cause to a pleasurable activity, a gourmet meal for which all proceeds are donated to the CSC. The CSC is dedicated to eradicating cancer and enhancing the quality of life for people affected by the disease.